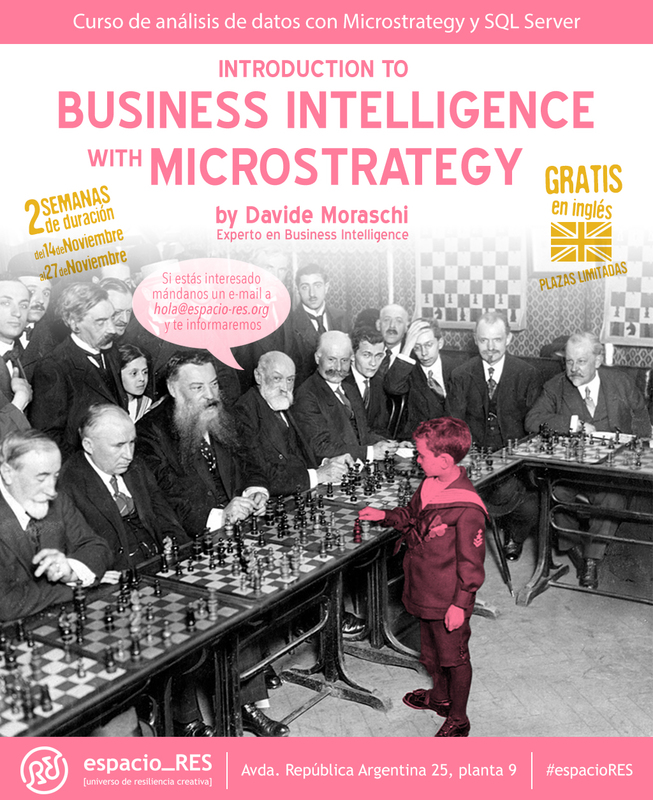 Espacio RES (@espacio_RES) is organizing in Seville a 2 week Business Intelligence course with MicroStrategy and SQL Server. The course is free for students and unemployed professionals. The classes will be held in English from Mon to Fri (9am – 2pm). I will be the main teacher, with some little help from colleagues and friends in the BI sector. Mr Lahman is (by his own words) a Watchdog reporter & data journalist, and an author. But the collective wisdom of the Business Intelligence world reminds him as the creator of a wonderful public dataset: the Baseball Database. It is real life data with an interesting subject, and frequently updated. And it has errors (very few), those little nice imperfections that come very handy when you are testing/training/developing a test case or a proof of concept. I don’t remember who told that PowerPoint is always right and nothing can go wrong with a slide presentation -as long as the projector is working and the usb drive is plugged in- but he surely would agree that it’s no fun to demo with a database that is perfectly crafted to return exact results. I never found in my life a “squeaky clean” production db. As a general rule there is always a primary key missing, an unenforceable foreign key, or missing records, outdated documentation, you name it…that’s why I like the Lahman db, because I can experiment -under a controlled environment- how the software behave in situations that are beyond the standard Show and Tell “look-ma-this-works” case scenarios. In Oracle, simply run IMPDP with the SCHEMAS=LAHMAN option, the password for the LAHMAN schema is (guess) LAHMAN. In SQL Server copy the MDF into the DATA folder and attach it to an existing SQL Engine instance. Hope this helps, I will often use this data to showcase MicroStrategy and other products in my next posts. One thing that I like about MicroStrategy is the ability to create Web documents. Nowadays self-service discovery technologies (being based on Flash or HTML5) tend to constrain a little the “creative” side of the data analysis: trading off the ease of use for a quite limited set of tools to picture your data. 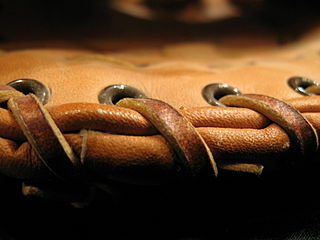 Boundaries are build and it is difficult to bend the rules. I believe that Business Intelligence is about information as much as about design, and -surely enough- a nice looking dashboard is always preferable to a boring dull one. A fundamental aspect of modern day web pages is the CSS Opacity / Transparency, so why not using it in a dashboard to spicy it up? 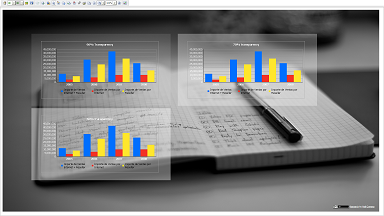 The components and widget that come with MicroStrategy allow a very limited use of “No Fill” in the background: you can create a transparent Chart or Panel, but not a transparent rectangle. So I simply created a series of white PNGs with different alpha values that I can insert on top of a background picture to simulate a see-through rectangle. Then I downloaded a background picture on Flickr (careful with the CC license…) and removed the main panel of a blank dashboard. You can see the result here, where a Web document turns to A Whiter Shade Of Pale. You can download the transparent pngs here. Average of Averages… no, seriuosly. Tom, Bill and Sandra have one euro each; they go and buy some fruits. Tom buys 3 apples for 1€. Bill buys 2 oranges for 1€ and Sandra buys a coconut for 1€. Tom says “apples cost 0,33 euro cents on average”. What is the overall average price of fruits ? Now, you are a Business Intelligence professional: imagine your customer asking you to calculate an average, such as the price per product grouped by product type and the total overall price per product at company level. Unfortunately for your client, acrobatic math is not yet an Olympic discipline. Tom, Bill and Sandra soon realize that they bought 3 + 2 + 1 = 6 pieces of fruit and they spent 3€, so a single piece is 0,50 euro cents. 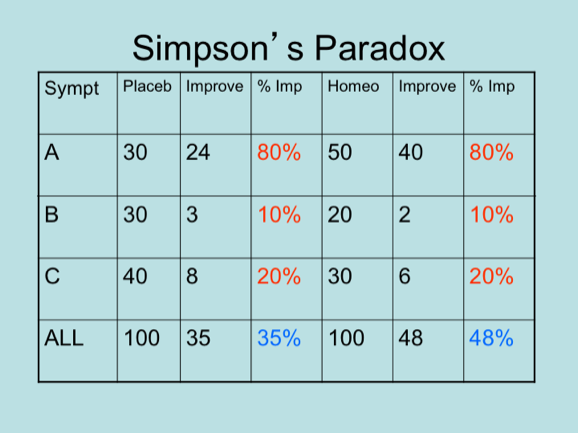 In MicroStrategy terms this is what is called a “Smart Metric”. When in the Metric Editor, switch to the Subtotals / Aggregation tab, down to the left there’s a check box that you can enable to surprise your customer… cool. MicroStrategy Express will be retired at the end of June 2015. We hope you have found it a valuable tool in exploring and visualizing your data. Now join us in welcoming the era of MicroStrategy Desktop – the latest in data discovery and visualization for business users, available to install on Mac and PC. We are pleased to announce that as an Express user, you qualify to receive complimentary access to the new MicroStrategy Desktop 10. Valued at $600, this will be available to MicroStrategy Express users for free. In order to get access to the new MicroStrategy Desktop, please fill out this request form. We are committed to helping you make the transition from Express as smooth as possible. In order to preserve any MicroStrategy Express dashboards or information, we encourage you to back up files to a local machine by June 30th. For guidance on how to back up your MicroStrategy Express dashboards, please refer to the FAQ below. When will MicroStrategy Express service be retired? End of June 2015, at which time all accounts will be terminated and you will no longer have access to your teams and dashboards on that account. All information on the MicroStrategy Express service, including user accounts, dashboards, and data will be deleted. Can I back up all my dashboards on my MicroStrategy Express account? Yes. Over the next few weeks while the accounts are still active, you may back up your dashboards to avoid losing them. However, if you don’t back them up, they will be deleted when Express is retired. How do I back up dashboards within my Express teams? By clicking on the “Share” menu option for each dashboard, you can select the “Export to MicroStrategy File” option to download your dashboard with data and save the file (.mstr) on your local computer. Is there another option to back up my dashboards if I don’t do it myself? Unfortunately there isn’t. Account holders will have to back up their own dashboards as no one else will have access to these accounts. How can I continue to use my dashboards and create new dashboards with MicroStrategy after June 2015? As an Express user, MicroStrategy will be giving you complimentary access to the new MicroStrategy Desktop client. This is valued at $600 for each Desktop user, but will be available to MicroStrategy Express users for free. The MicroStrategy Desktop client is the crown jewel in the new MicroStrategy 10 release, and is available as a client install for both Mac OS and MS Windows. All dashboards created using templates in Express can be used with the new MicroStrategy Desktop. Advanced Template dashboards may only be imported using MicroStrategy Web and will need the Server license. What new capabilities exist in MicroStrategy 10 that were not available in MicroStrategy Express? MicroStrategy 10 offers a completely new analytics experience, with a revamped HTML5 interface, native connectivity to more data sources, data wrangling, new types of visualizations, and faster performance. Visit http://www.microstrategy.com/us/analytics/10 for more information about all the exciting new features. Can I back up dashboards built with Out-of-the-box Templates (Visual Insight)? Yes. Dashboards built with existing templates can be backed up while the account is still active over the next few weeks. Dashboards built with live connections to databases (Express Delivery dashboards) may not be backed up. Can I back up dashboards built with Advanced Templates? Yes. Dashboards built with Advanced Templates can be backed up. In order to use them, you will need MicroStrategy Server and Web license as Desktop does not support advanced templates. Can I back up my Mobile and Team Launchpads? No. The Team Launchpad only applies to MicroStrategy Express, and you cannot back it up. Can I back up the list of user accounts and profiles within my team? Yes. On the administrator tab for team owners, you may click on the “Export Users” option to retrieve the list of users and profiles in Excel format. If you have other questions about transitioning off of MicroStrategy Express, please don’t hesitate to contact us. Appearently there is no easy way to convince MicroStrategy to use DUAL in FROM clause because it doesn’t appear in the list of available tables. Until now I used to create a Logical view with the syntax “SELECT * FROM DUAL”, but I found a more elegant shortcut. 5. Click on <Save and Close>. Now you can use it in FROM clauses. be sure to set it to Manual and select Date as datatype. Now drop the “Today” attribute onto a new report, click on SQL view and look at the SELECT. With custom SSO it is possible to allow users log into MicroStrategy using their LinkedIn account. By leveraging the OAuth API offered by the social network we can authorize and create new users without previously knowing their names. Once validated and connected it’s simple to use they user ID to retrieve profile, groups or even post to the network update stream. To revoke authorization, from the Home page in LinkedIn, go to the menu with your name in the upper right corner and click <Settings>; in the settings page click on <Groups, Companies & Applications> link, then on <View your Applications>. From this page you can remove Euro-Strategy from the list. MicroStrategy released a beta version of its Personal Cloud service. MicroStrategy Cloud Personal is a free service that lets you explore your data on your own. Upload your data and share your insights on the web and through mobile devices. It’s quick, easy and it’s free! Visit http://www.microstrategy.com/cloud/personal now!